This movie takes place after the events of Batman v Superman. Amanda Waller meets with some people and pushes her idea of Task Force X in a world without Superman. We spend a good chunk of the first part of the movie team-building. We get little snippets of how each person was apprehended. Which includes a few Batman scenes and one Flash scene. After the higher ups get a glimpse of what the Enchantress can do, Task Force X gets the greenlight. Task Force X gets deployed after a failed mission by Rick Flagg and the Enchantress to stop a meta human threat in the subways of Midway city. Much gun play and violence ensue. Throughout the film, we follow the Joker as he works to get Harley Quinn out of custody. TL;DR Didn’t feel like a complete story – had good segments. Kinda Meh. I could take it or leave it. I think i liked the Deadshot from the Arrow TV series better than the one in this movie. 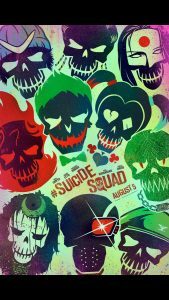 I had already talked with friends over which members of the Suicide Squad were going to die by the end of the movie. And I was right. The “Villains” the Squad goes up against just felt wrong and out of place. Margot Robbie killed it as Harley Quinn. Will Smith played Will Smith. I’m not even sure why they wanted the Katanna character there. The Joker subplot to get Harley back was honestly not needed. 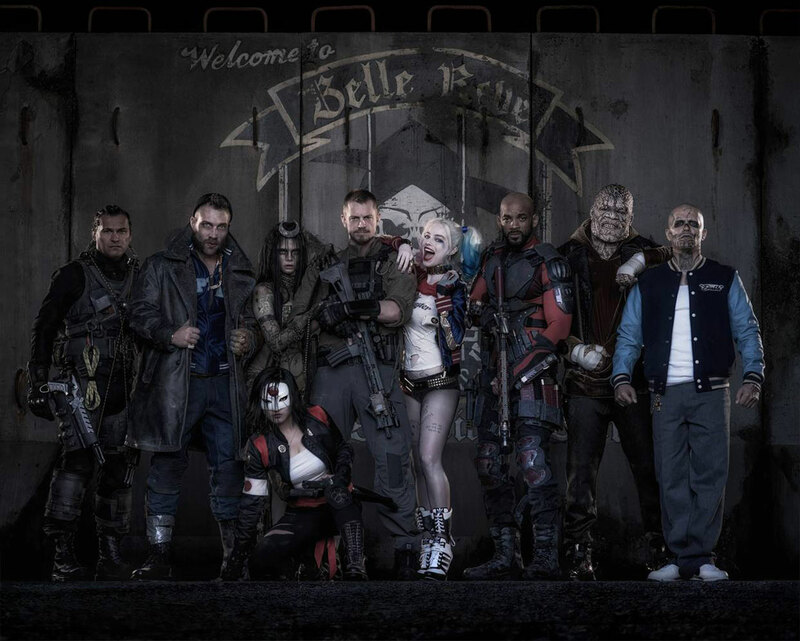 There was too much Joker for a Suicide Squad movie. And I know Amanda Waller is not a nice character. But she was easily more evil than the Suicide Squad. She killed her whole team in an office building when she was getting extracted because they were not cleared for the information they received. We do get a bit of Marvel after credits world building. Amanda Waller meets with Bruce Wayne. She gives him information on the Meta Humans she knows about in exchange for his protection after the fiasco in Midway city.